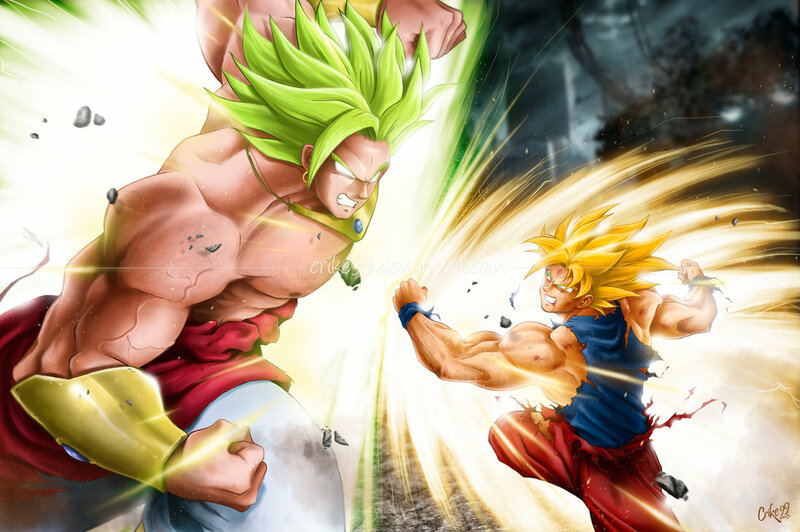 *Broly v/s Goku*. dedicated to all dragonball z Fans. HD Wallpaper and background images in the Dragon Ball Z club tagged: photo dragonball z anime super saiyan broly goku. This Dragon Ball Z photo contains strauß, korsage, sträußchen, sträusslein, blumenstrauß, posy, nasegay, corsage, rose, röte, stieg, rosiness, pembeliğin, rose, rosenstrauch, stieg, rosebush, and rosen. There might also be begonie, hippeastrum, hippeastrum puniceum, japanische aprikose, mei, ume, and prunus mume.